Maura Tierney in "Nature Calls." 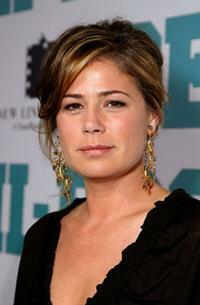 Maura Tierney at the premiere of "Semi-Pro." 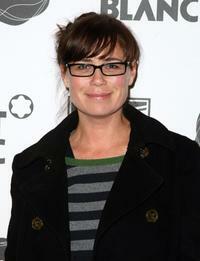 Maura Tierney at the after party for opening night of 8th Annual 24 Hour Plays on Broadway. Maura Tierney at the celebration for the 300th episode of "ER." 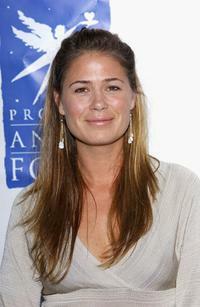 Maura Tierney at the Project Angel Food's 11th Annual Angel Awards Gala. 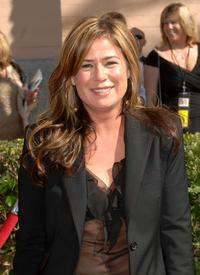 Maura Tierney at the 2007 Creative Arts Emmy Awards. 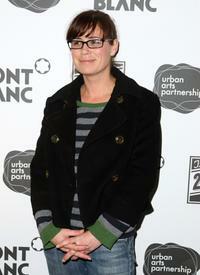 Maura Tierney at the Annual Spring Gala Celebrating the 125th Birthday of the Fresh Air Fund. 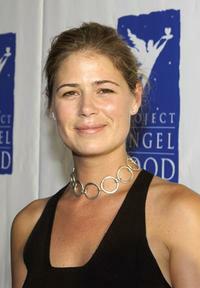 Maura Tierney at the Project Angel Food's 10th Anniversary Angel Awards. Maura Tierney at the Los Angeles premiere of "Welcome to Mooseport." 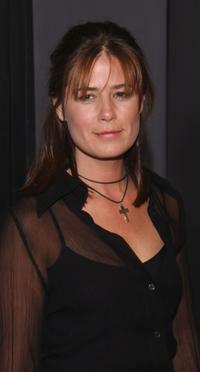 Maura Tierney at the Los Angeles premiere of "Scotland." Maura Tierney at the California premiere of "Instinct." Maura Tierney at the 53rd Annual Primetime Emmy Awards. 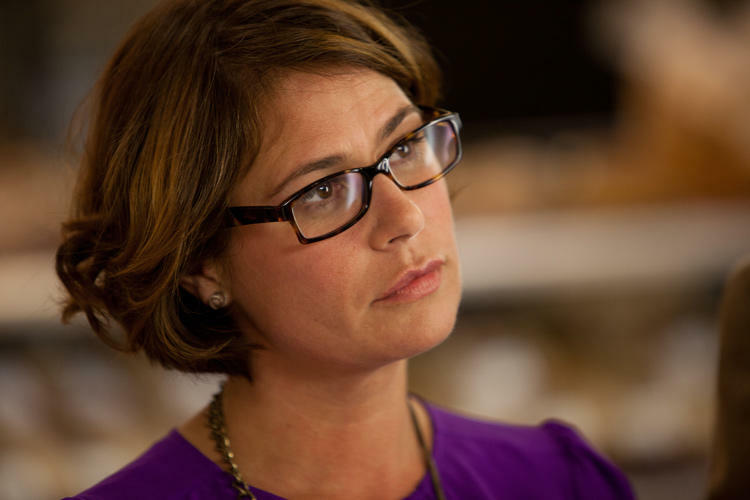 Maura Tierney at the Creative Coalition and The Atlantic Media Company reception. 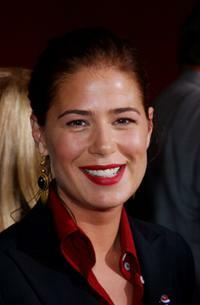 Maura Tierney at the Los Angeles premiere of "Semi-Pro." Maura Tierney at the NBC Primetime Preview at Radio City Music Hall. 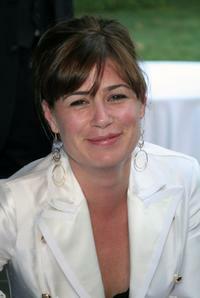 Maura Tierney at the Creative Coalition's 2004 Spotlight Awards.